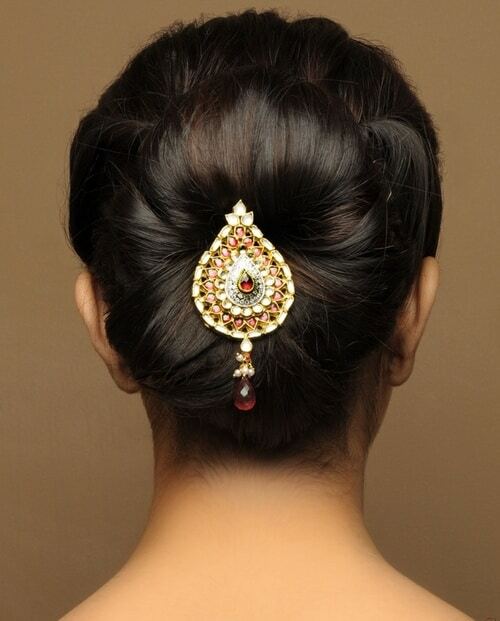 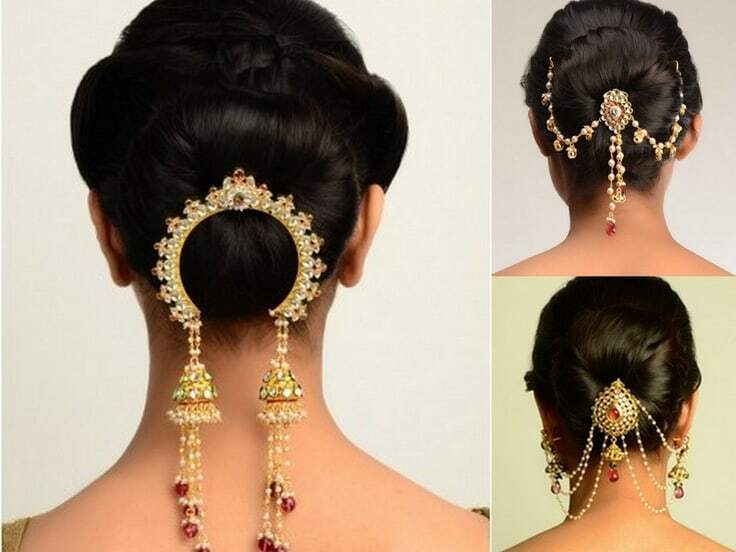 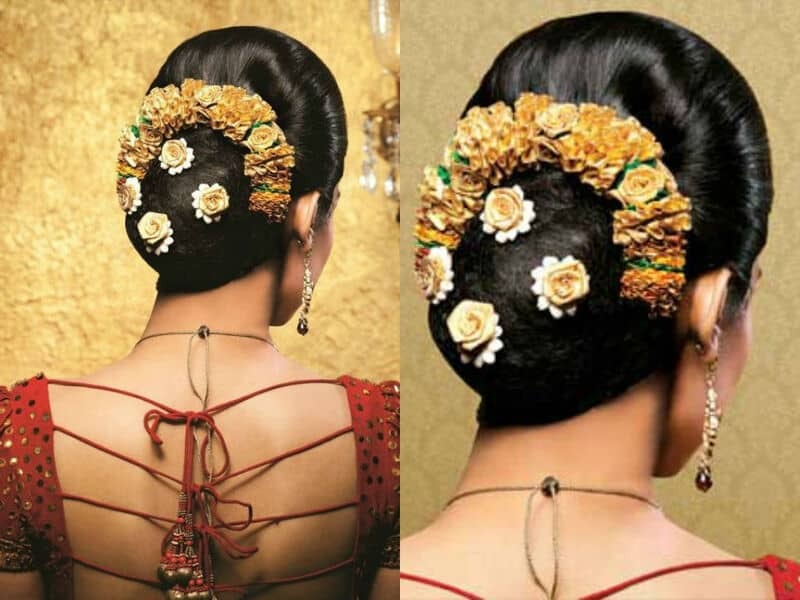 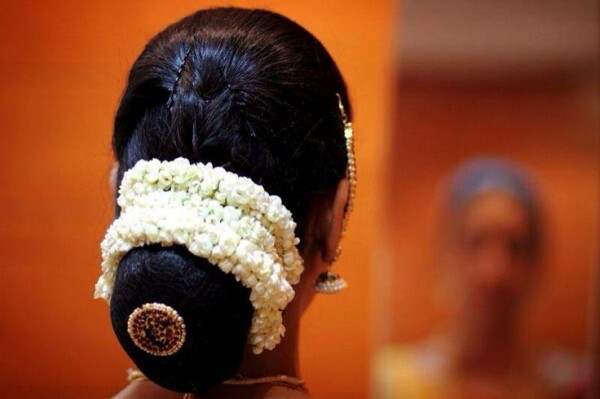 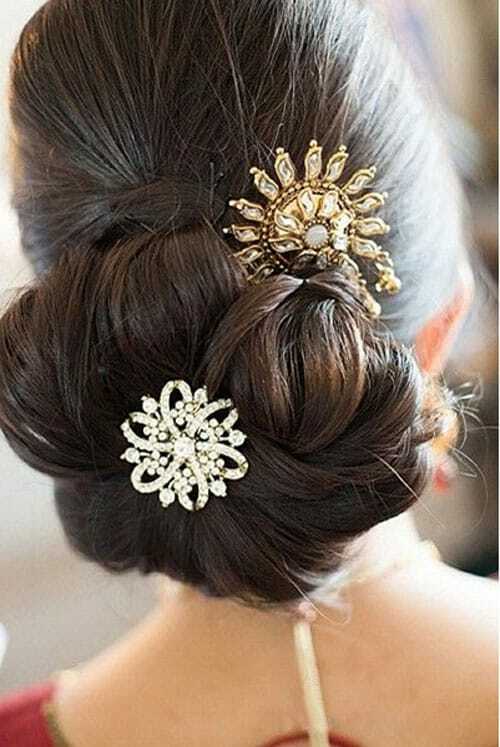 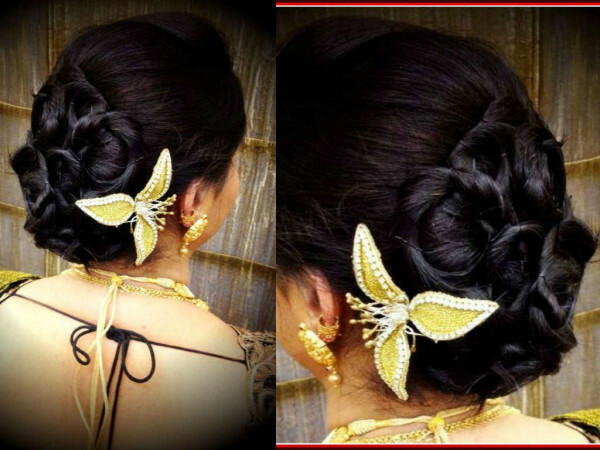 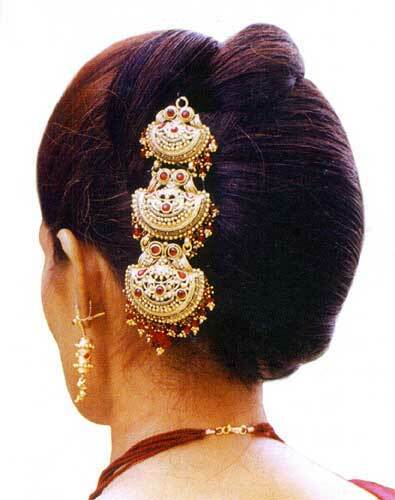 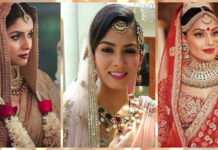 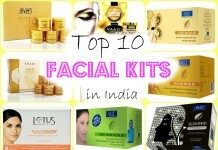 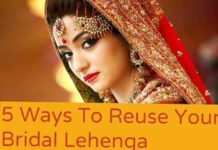 Checkout some beautiful traditional Indian bridal bun hairstyles with hair brooches and flowers. 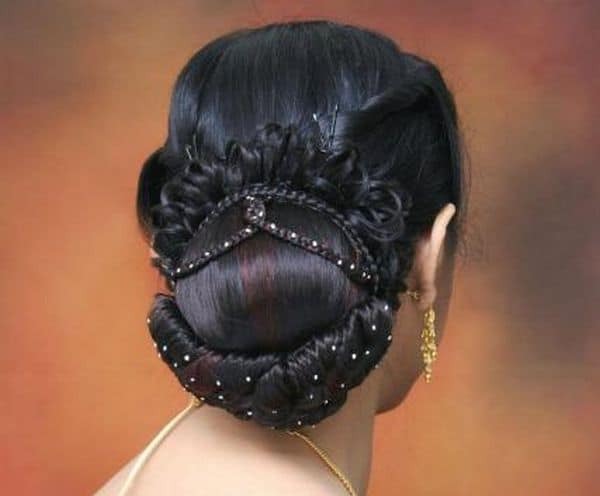 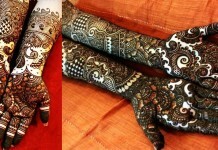 Awesome..vow vow..very beautifull. 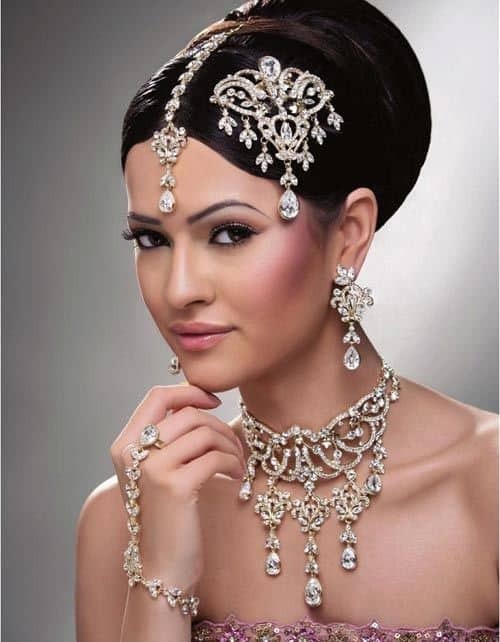 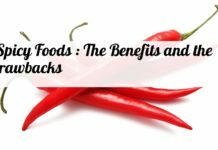 If you put the prices, packages prices it would be very nice.